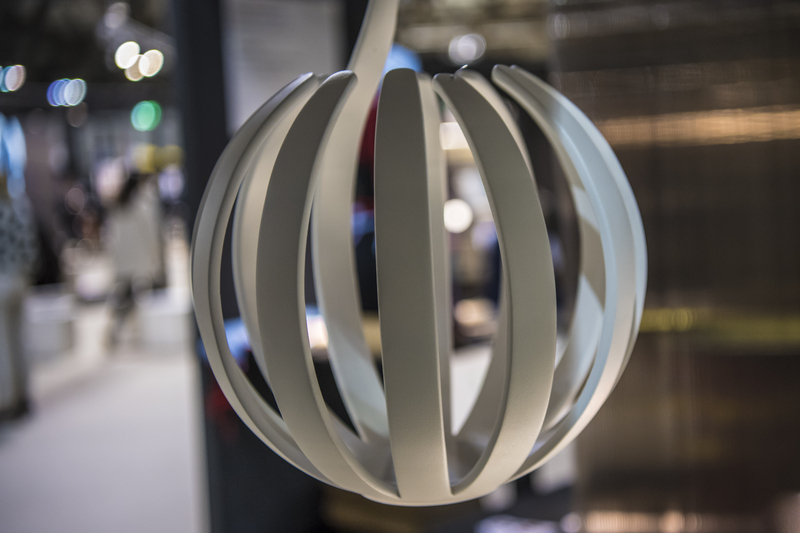 Homi Milano Fair will take place from 25-28 of January in Milan. We have first hand information about it because of the interview done to Simona Musazzi, member of the Communication & External Relations Department of Fiera Milano. The fair presents a BtoB Networking Platform. Could you explain about it? To facilitate meetings between international buyers and companies exhibiting at HOMI, Fiera Milano has implemented My Matching, an innovative tool intended to foster business contacts and enable the operators to best organise their visit. Thanks to this online platform, buyers and exhibitors can meet both easily and quickly before the trade fair begins, and swiftly identify the most interesting of profiles to best run their business. Once the buyers and companies of reference have been identified, the system can be used to schedule appointments ahead of the event. In this way, the operators’ visit to the trade fair is both more targeted and productive, high-profile contacts can be made and new business opportunities can be discovered beforehand, and later consolidated and developed upon. What are the latest trends in the lifestyle Industry? Will these trends be exhibit also in the fair? HOMI is extremely mindful of the evolution of trends and is increasingly working with large organisations that analyse the lifestyle industry, so as to understand and anticipate styles by identifying the needs of the consumer, thereby offering the operators the most effective companies and formulas to meet consumer requirements. For a number of years now, we have also engaged specialised international companies such as WGSN, which identify the most interesting of indicators that have emerged in culture and global tastes of late. The vast array of opportunities that present themselves today are heavily influenced by nature, a theme that has recently made a comeback with products made from natural, organic, recyclable or recycled materials, a type of linear formalism that focuses on immediacy and aesthetic ‘sincerity’, a variation of styles, which leads to a fundamental premise for the juxtaposition of objects born of diverse traditions and cultures. In addition to all of this, Italian style and taste will take centre stage at HOMI, as illustrated by Italy’s excellences, with the event also hosting and interpreting outstanding international products. As always, HOMI will be an event with many exhibition proposals that represent diverse worlds, capable of conversing amongst themselves and merging through new stylistic ideas. 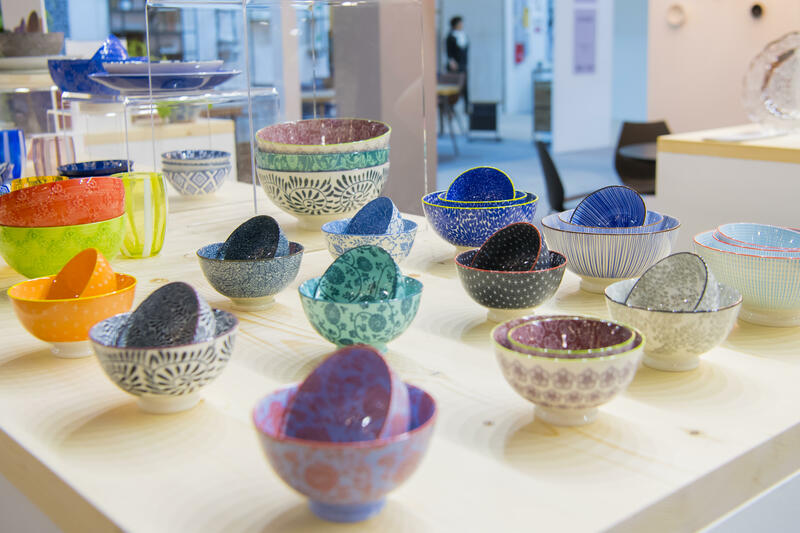 At HOMI, there will subsequently be a focus on the latest developments in tableware and kitchen accessories, decorative elements and textiles, in addition to children's accessories and craftsmanship par excellence. Exhibitions, events and experiential areas, as always, enrich the exhibition offer and provide the visitor with the possibility to directly experience the trends and variety that will characterise the market in the coming season. 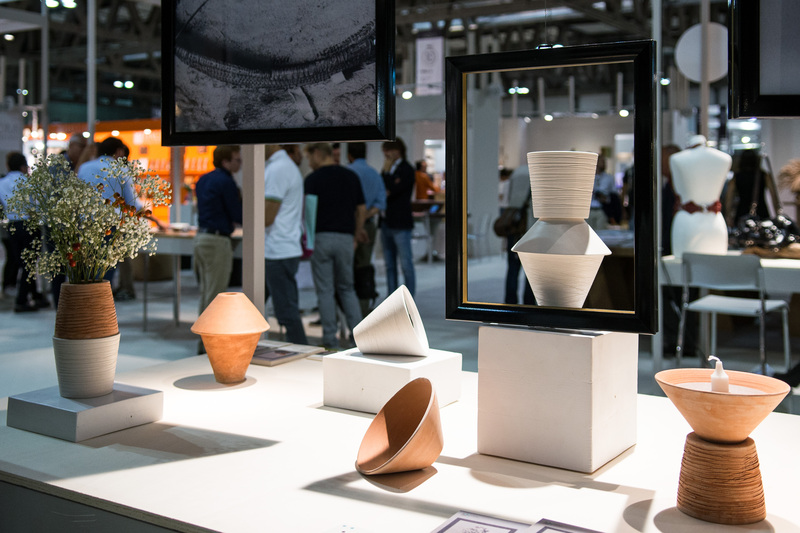 What are the advantages of exhibiting at Homi Milano? HOMI provides companies with the opportunity to make themselves known in Milan, a city that is widely recognised for design excellence, and in a highly prestigious exhibition context, which is brought to life edition after edition by initiatives, exhibitions and exhibition experiences, capable of promoting creative realities, both big and small, in all sectors. The now loyalised operators, alongside professionals who come to discover the event for the first time, provide the companies with important contacts with the retail, distribution, interior design and design industries, enabling them to make business deals, implement new collaborations and understand the market in all of its new expressions. We dedicate numerous services and commodities to our visitors: on our website (www.homimilano.com), it is possible to find the information necessary to book an affordable trip to Milan, alongside convenient and welcoming accommodation solutions. Visitors will also be able to purchase their tickets directly online to avoid the queues. Then we have the exhibition experiences, the ‘pathways’ that we have identified, inspired by themes or particular requirements, which enable visitors to enjoy a fluid, transversal and comprehensive visit. Lastly, thanks to the Smart Catalogue, visitors can further their understanding of the event themes and discover the exhibitors’ latest developments, enabling them to swiftly identify the stands to visit and the proposals to be explored. Why has Homi Milano Fair become one of the biggest Italy and Europe international event for the entire lifestyle industry? 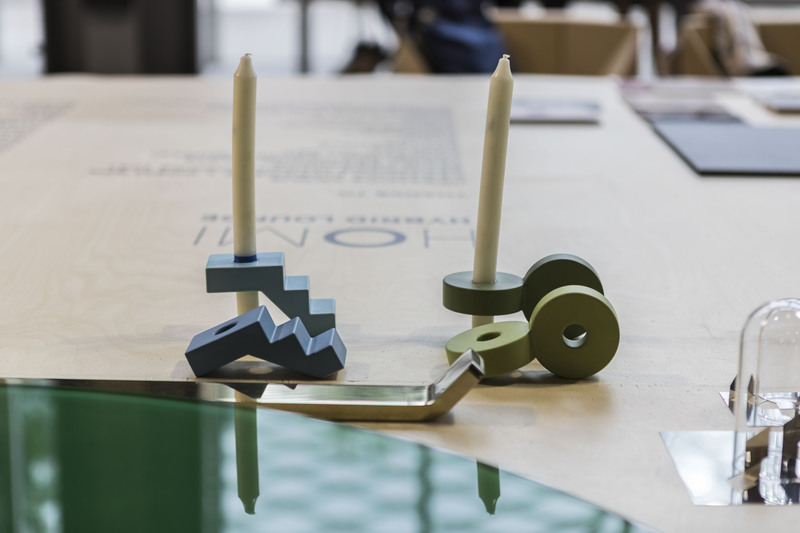 As previously mentioned, HOMI takes place in Milan, a city acclaimed for its design tradition, and more generally speaking in Italy, a country renowned for its good taste and elegance. This cultural premise is then joined by a dynamic exhibition format, ever awash with innovation, but also its own specific identity, which is now recognised and appreciated by sector operators. All characteristics that make the Lifestyle Trade Fair a ‘must-see’ event that stacks up well against other European sector exhibitions. How to apply to exhibit or attend? All the information required for companies that wish to participate at HOMI is available on http://myhomi.it/ , a website devoted to who is interested in take part to HOMI. We are ready and willing to curate specific installation projects, creating suitable solutions for all and any requirement and integrating the companies into a creative and dynamic exhibition format through additional services and opportunities to gain visibility. 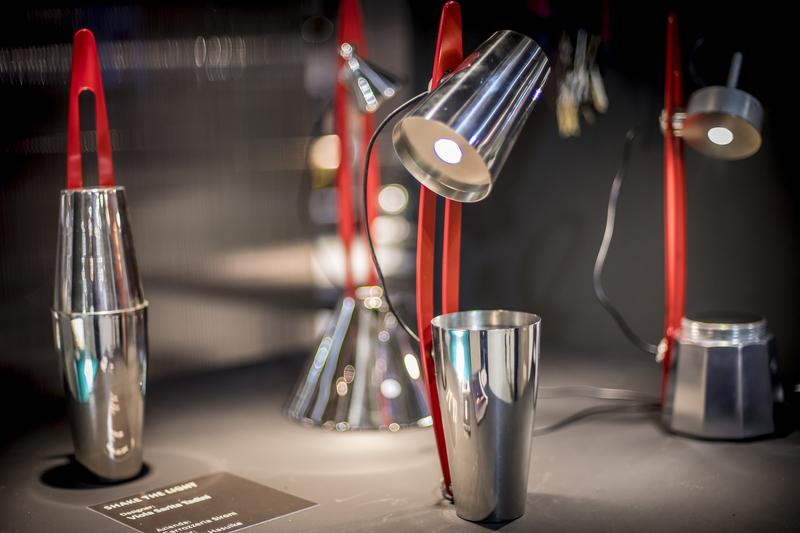 The September edition of HOMI, the Fiera Milano Lifestyle Trade Fair was characterised by its variety of innovative offerings and areas for experimentation. The event welcomed more than 85,000 visitors, with 20% of these coming from abroad, from 34 different countries: Spain, France, Germany, Greece and Portugal were the most widely represented of European countries, and were joined by operators from Russia, China, Japan and the United States, with the latter being particularly well represented. HOMI January 2017 saw the participation of 1,500 exhibitors, with 21% of these coming from abroad from 38 different countries.